If you’re like me & love to plan ahead, here is the list of Mini Sessions I’ll be offering in 2016 & a few of their dates! As we get closer to the mini’s in the later part of the year, I’ll update with their set dates as well. 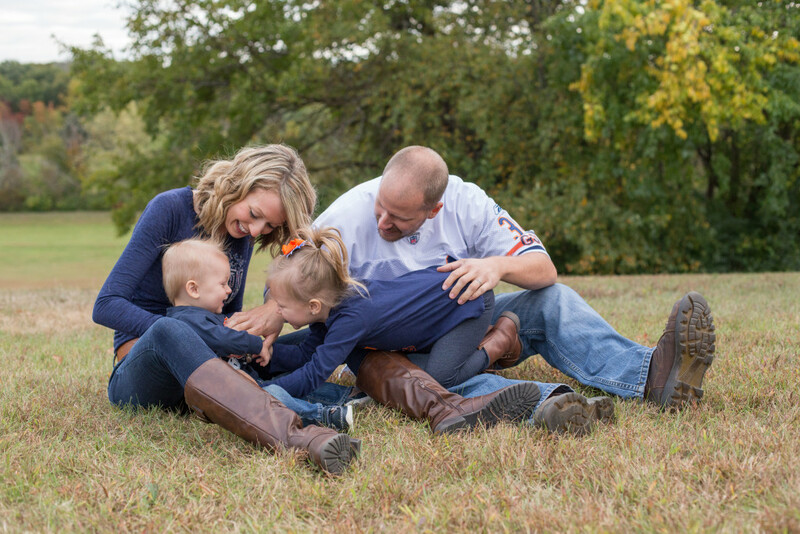 Last year, I posted a survey to see what my clients were most interested in mini sessions wise. Because of the responses, I’ve added a few mini sessions that I think A LOT of people will be excited about (hint, think Christmas!) & am simplifying what I’m offering this year compared to last year. Can we say hashtag mom life? 😉 All of my mini sessions are relationship based (like Mom & Me and Grandparents Day) & they will always continue to be so! 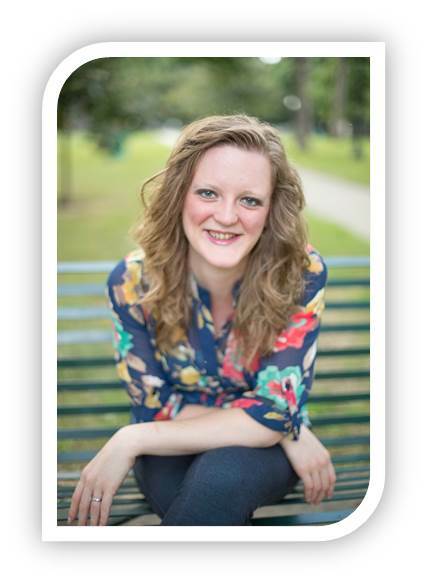 Here they are- the list of Mini Sessions Nomi Photography will be offering in 2016! I’m looking forward to an awesome full 2016!!!!! This entry was posted in mini session, notes on March 25, 2016 by Naomi Wilcox. It’s because you give of yourself ALL.THE.TIME. Usually without thanks. You love until it hurts. And then keep on loving some more. And frankly, we couldn’t do life without you. Mom, YOU ARE LOVED. More then you know. 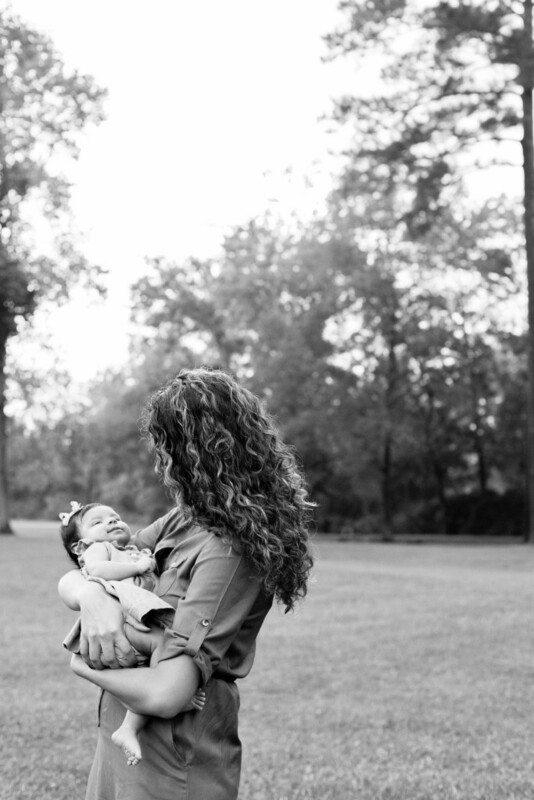 Mom & Me Mini Sessions with Nomi Photography are 15 minute mini photo sessions. Together with your mini me’s, we’ll laugh, play & hug while I snap away on my camera to deliver you 10-15 images you’ll reflect back on. When you’ve had a day with more temper tantrums then you’d care to have these are the type of images that will remind you that motherhood is more then worth it. Each session is $75.00 & covers 6 total people. After 6 individuals, there is a $10.00 cost per additional person. You will receive a few images via your email beforehand just in time for Mother’s Day to view. The remaining images & a print release will be delivered to you via an online gallery where you can download them & print them wherever you choose within 3 weeks of the session date. Spots are limited. 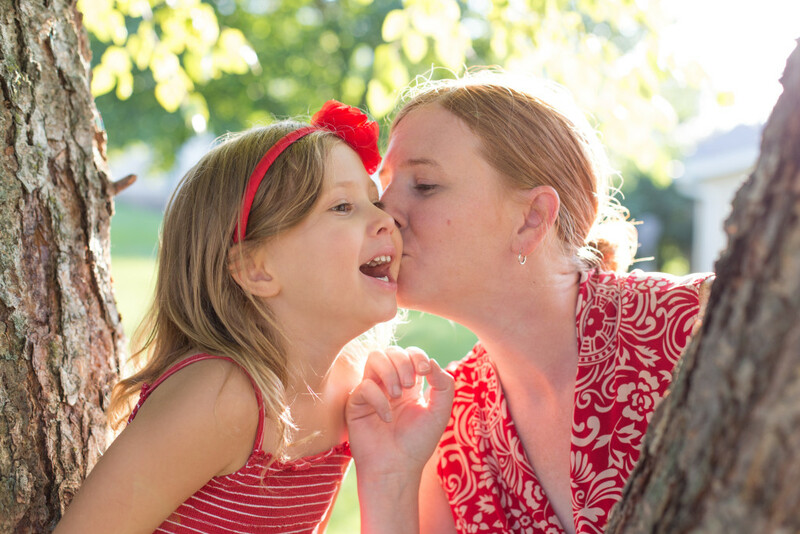 SIGN-UP for a Mom & Me Mini Session HERE. Later you’ll receive an email from me with the location of our mini sessions & other details. Email me at naomi@nomi-photography.com with any questions you may have! This entry was posted in mini session on March 25, 2016 by Naomi Wilcox.